Once his reverie was complete, Ben straightened up and reached into his desk drawer and pulled out a pamphlet entitled, “US Army, Officers Candidate School – Become an Officer in Ninety Days.” An Army officer had handed out the pamphlets at his Temple graduation and Ben had put it in the envelope with his diploma. He had read it at home and brought it to work to read again. Hmm, let’s see; he thought. The first qualification is you need to be a college graduate. Then you have to pass an IQ test, a physical examination and a physical ability test. You can do all this before you actually sign-up for a three-year hitch. Okay, all that’s no sweat, but why not the Navy or the Army Air Force? Well, the Navy’s comfy, but too remote to help in Europe. The Army Air Force is a possibility, and girls do love pilots, but I can request pilot training while I’m in OCS. Okay, mom’s not going to be very happy, but I’ll explain about all the Jews in the camps, and that should help. But first, let’s sow some oats this summer at the club. Henry Morgenthau, Jr., the Secretary of the Treasury, led two Polish Resistance Fighters into the Oval Room. The translation was made and when the men shook their heads, the conversation continued with the help of the interpreter. The first fighter began. “Mr. President, thank you for seeing us, and we are here on a life-and-death matter for millions of European Jews. 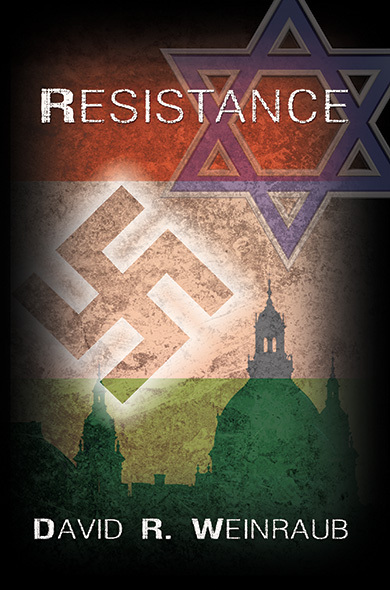 Our resistance group operates in the general vicinity of the Auschwitz Concentration Camp in southern Poland. The camp was established in September of 1940 and to the best of our knowledge, executions began almost exactly one year ago and hundreds of men, women and children are being murdered every day. As you know, there are many concentration camps throughout"